Explore the world on wheels with Hertz! Hertz is the world's largest general use car rental brand and the "Best Car Rental Company" award-winner for 10 consecutive years at the TTG Asia Travel Awards. Hertz offers quality cars and a wide range of services at competitive prices through its impressive network of approximately 10,800 locations in 145 countries worldwide. 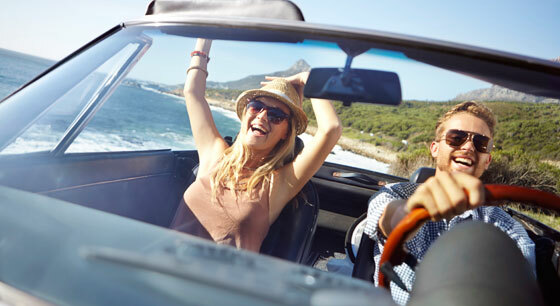 As a Dream Tour customer, you get to enjoy 10% off Affordable Rates at participating Hertz locations worldwide. Simply make your booking on this page to enjoy this offer. • Worldwide locations – Approximately 10,800 locations in 145 countries worldwide.